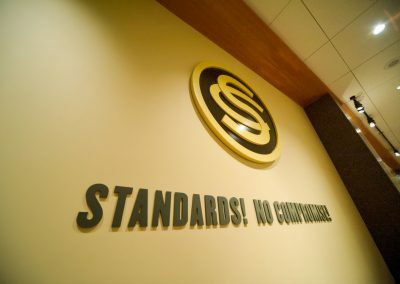 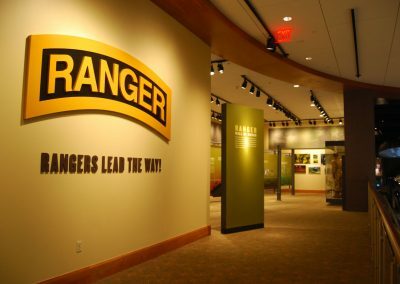 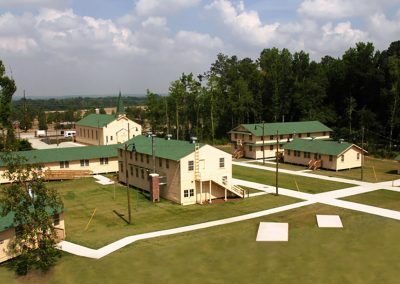 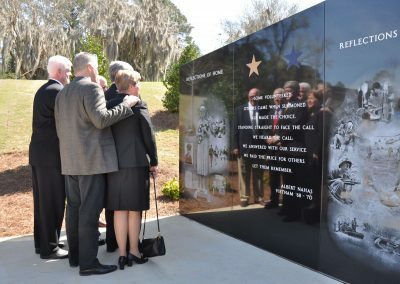 One of the nation’s leading military history destinations. 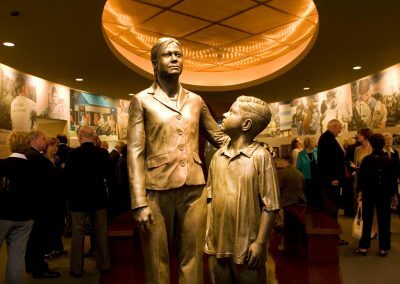 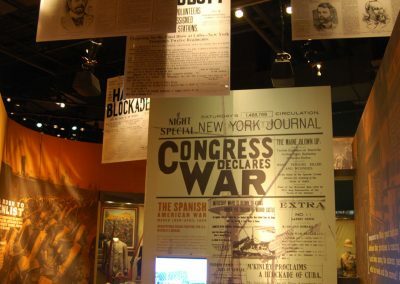 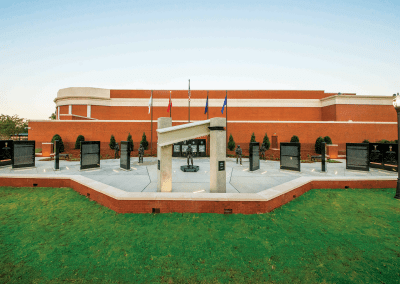 With thousands of artifacts, monuments, interactive exhibits and video presentations on display, the National Infantry Museum is one of the nation’s leading military history destinations. 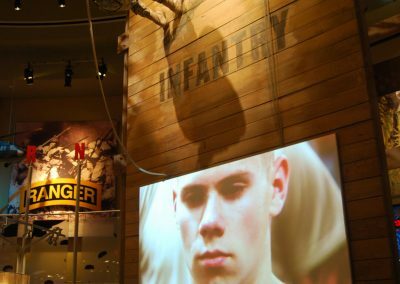 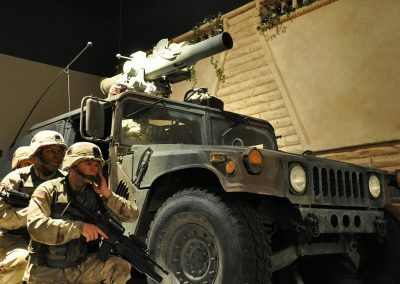 Visitors of all ages can experience first-hand the American Infantryman’s journey to defeat tyranny around the globe. 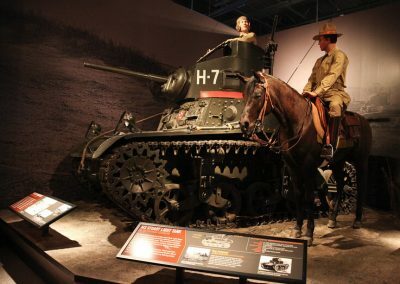 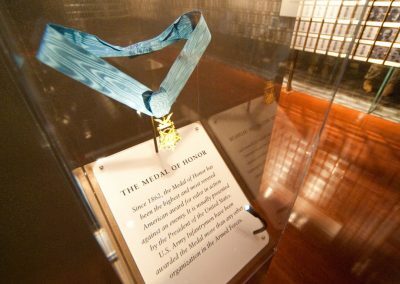 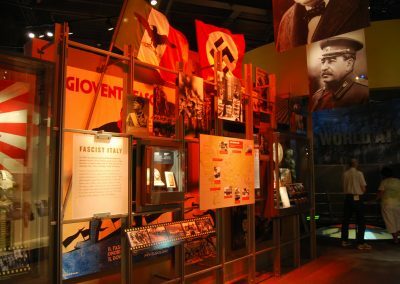 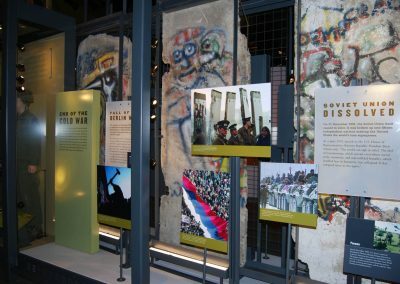 In addition to the publicly accessible collection, the museum’s archives hold over 100,000 diverse historical artifacts for preservation and future displays, making it one of the foremost military history institutions in the world. 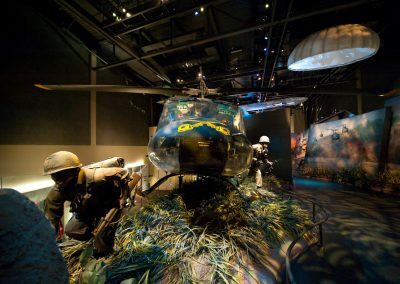 Click the galleries below for a glimpse into the museum’s current galleries, then plan your visit to experience this world-class facility!